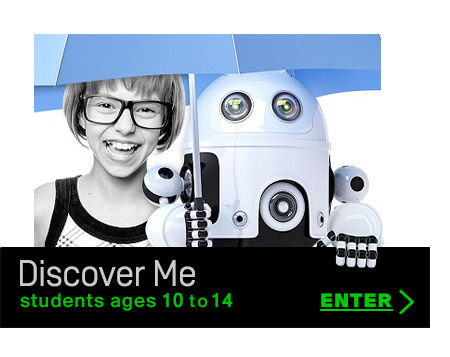 MyCareerMatch creates awesome products to help teachers, careers advisers and counsellors launch students on a path of self-discovery and career exploration that's fun and inspiring. 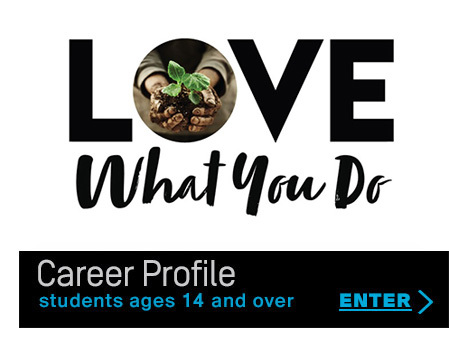 Join the thousands of students and schools around the world using MyCareerMatch, the leading online career personality quiz that has helped millions of students discover their strengths and careers they would love. What career is right for me? If you are not sure what career to choose, MyCareerMatch Personality Quiz helps you discover the careers that are right for you. 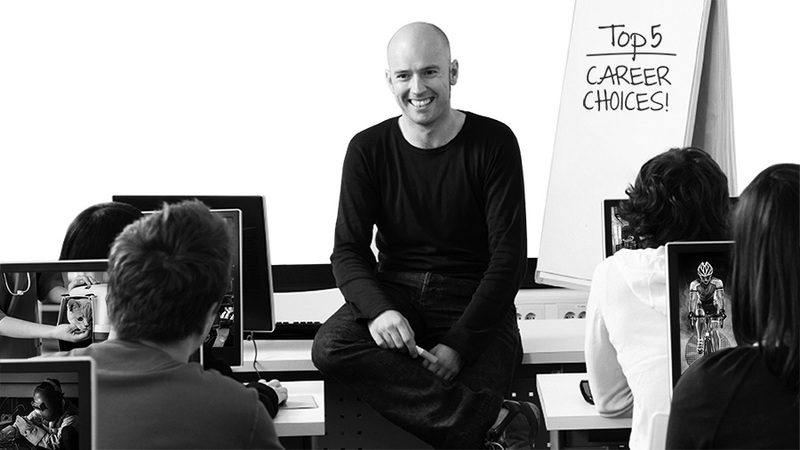 For over ten years MyCareerMatch has provided personality career advice to assist Careers Advisers and Students with career choice. MyCareerMatch is personalised and detailed. In less than fifteen minutes MyCareerMatch will tell you what careers are right for you. 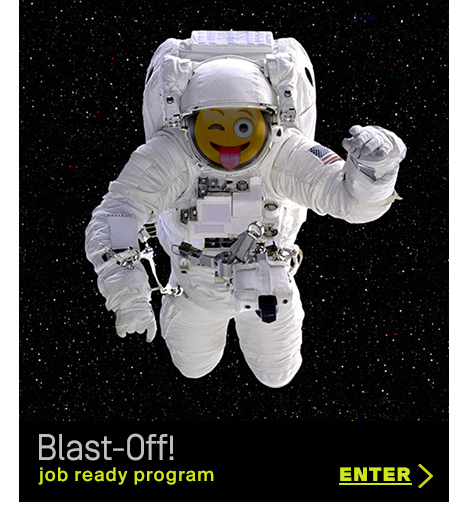 Not sure what careers are best for you. Discover the personality profile you fit into by taking the MyCareerMatch career quiz and it will match you to potential careers to consider. 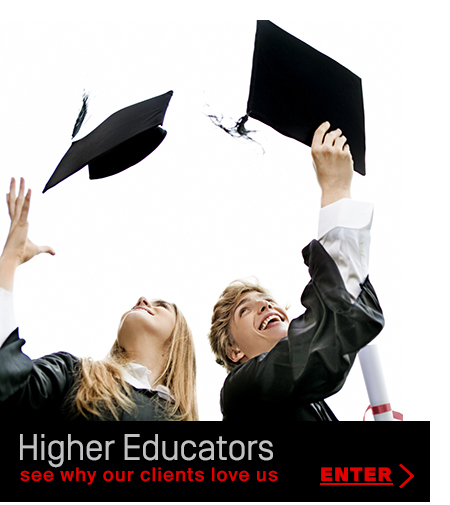 Our online Career Personality Quiz is easy to use and takes less than 15 minutes. Your career personality is identified and you receive your career report instantly. The MyCareerMatch Career Personality Quiz has been proven to be reliable career information for students and Careers Advisers.